Well, sales start with the Vizio E55-F1, which is a 55-inch TV with a 4K resolution and support for HDR. 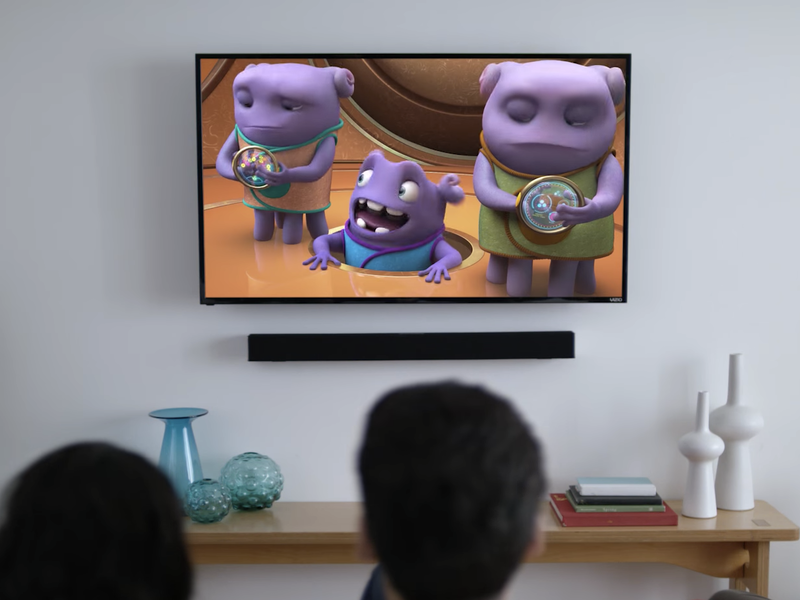 The Vizio E-Series in general may not have all the features as the higher-end P-Series, but it still offers voice control with Google Assistant and Alexa, and Vizio's SmartCast OS software. You can get the Vizio E55-F1 for $469.99 from Best Buy, which is $30 off the original price of $499.99. Next up is the slightly more expensive Vizio P65-F1, which is part of Vizio's P-Series and has a massive 65-inch display. The TV also has a 4K resolution with support for Dolby Vision HDR, along with an Active Full Array Pro backlight with a hefty 100 local dimming zones - and the result should be deep and dark black levels, which always helps with a good image. Like Vizio's cheaper TVs, the P65-F1 also has Amazon Alexa and Google Assistant support. The TV also offers a beautiful, thin-bezel design. The Vizio P65-F1 is available for $999.99 from Best Buy, or $998 from Walmart. Perhaps the 65-inch display isn't big enough for you, in which case you might consider the Vizio P75-F1, which steps the display size up to a hefty 75 inches. The P75-F1 offers everything you get in the P65-F1, apart from the larger display and 120 dimming zones instead of 100; so if you liked the look of the P65, but wanted a slightly larger screen, then this is the TV for you. You can get the Vizio P75-F1 for $1,649 from Best Buy, or $1,648 from Walmart.